The soccer industry has made over the years so much money that we didn’t consider to pay a little attention to the woman’s division where we spotted the hottest female soccer players. The women’s soccer is starting to get more and more promotion and the girls have developed some unique skills in a sport played at first by men. Even though the female version doesn’t have the fans and the financial support that the men’s division have, we want to show you that this boys sport can create some unique athletes and beautiful girls at the same time. The hard kicking, dribbling, scoring and defending girls will make you want to watch more of the women soccer teams both national team and club team. Every girl has a dream of being a princess, or a doctor, or something else, but these beauties like soccer more than everything. They train, they work hard and devote their lives to the sport who can give you the finest moments of your life. So we will present to you the girls who in tight dresses, high heels and bling jewelry will blow your mind because their beauty doesn’t match any other athletes. Not only in dresses they look amazing but also on the field where they struggle to be the best soccer player and to score or defend their team. 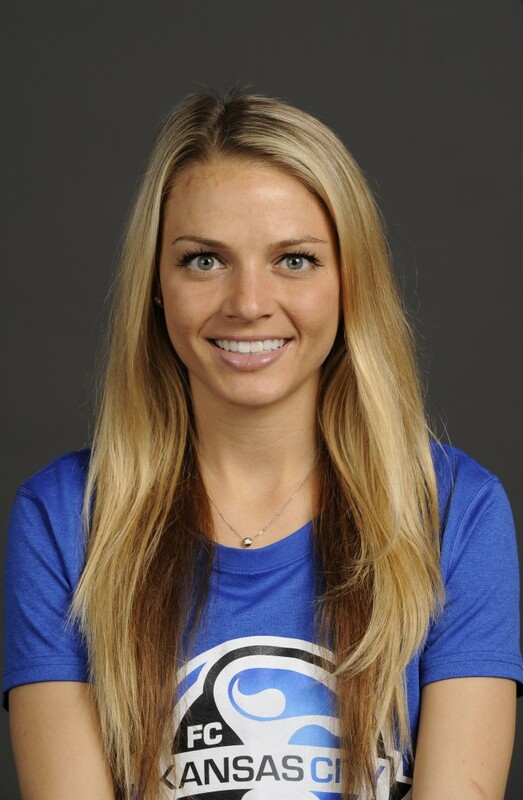 Number 10 on our handpicked list of hottest female soccer players is Melissa Henderson from the USA national team. Born in 1989 she is a forward and midfielder who plays for the US team and who is currently playing for the Houston Dash. The beautiful blond started soccer since her teenage years in Texas where she scored a record of 66 goals and had almost the same amount of assists during her 3 seasons in the high school period. With numerous titles as she was young, the hot soccer player was named Adidas Youth Player of the Year, Gatorade National High School Player of the Year, district MVP and much more distinctions which made her excel at this wonderful sport. The university soccer managed to gain from Melissa Henderson because she made some waves even here. After the university league the next big thing for her being a contract with Sky Blue who folded and she signed with the Boston Breakers. After Boston she signed with Houston Dash and Fc Kansas city, in this time her experience with youth team grew and she was called into the full national team to train and not to waste this amazing talent and beauty.